I grew up in the church; you probably did too. But the sobering news is that about a third of our communities have no connection with a church. Does that mean 2/3s are fully connected? No. We know that even though someone knows about church doesn’t mean they go to church. And that number is slipping quite quickly. Most people have little clue why anyone would give up part of their precious weekend time with family to attend a church service. “Church” is no longer known for anything relevant to most. So, when Easter is mentioned, we church people immediately think that everyone knows the importance of Easter. You know, the awesome story of Jesus’ sacrificial atonement and resurrection which give us power over death if we trust. This is a HUGE day for us on our church calendar! But I’m surprised it still makes it as a special day on our secular calendars because it’s no longer special to most in our community. To them? It’s the arrival of spring temperatures and a time to hide and find chocolate. Easter? At best, it’s a holiday to spend with the family and have a big breakfast together. 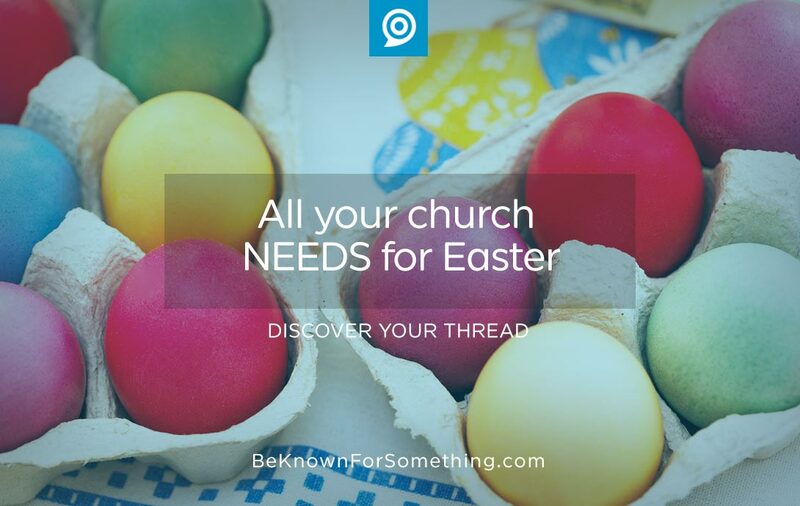 As a church communicator or Pastor, what do you NEED to do this Easter? Engage. That’s my hope. I’d certainly like to see people coming to the saving knowledge of Jesus, but for the most part, the community isn’t really aware of what that means. So what should we do? Don’t assume your community understands the religious meaning of Easter. Start with where most in your community are and have a conversation with them — in person, on social media, or on your website. Your goal? To get them to move incrementally towards understanding why Easter is important. Stop using overly religious terms (Maundy Thursday, Lent, Holy Week, etc.) in external communications unless you want to feel like a closed-club that’s unwelcoming. They don’t understand, so it feels like you’re talking a different language. It only disengages. Don’t assume your community will come to you. Go to them. Reach into their lives, where they are, what they understand, and love them so they feel it. Help them understand what your church is known for: the clear solution (or benefit) that will speak into their lives (concerns, pains, goals). Don’t assume the community will follow-up. Instead, find ways to meet them again, email them later, or reach back into their lives. How? Ask them what you can do for them and do it. 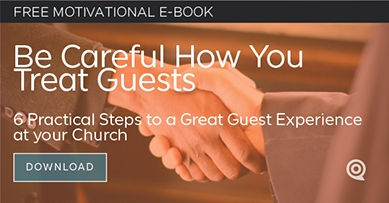 Stop thinking about getting people to attend church; allow your church to engage with your community where they are. This is true engagement rather than relying on them to do the hard work. This year, let’s truly reconnect with our communities so that we can connect our church thread that we’re known for to the Scarlet Thread of the Gospel. Have a blessed Easter; share the resurrection story in a way that will engage!